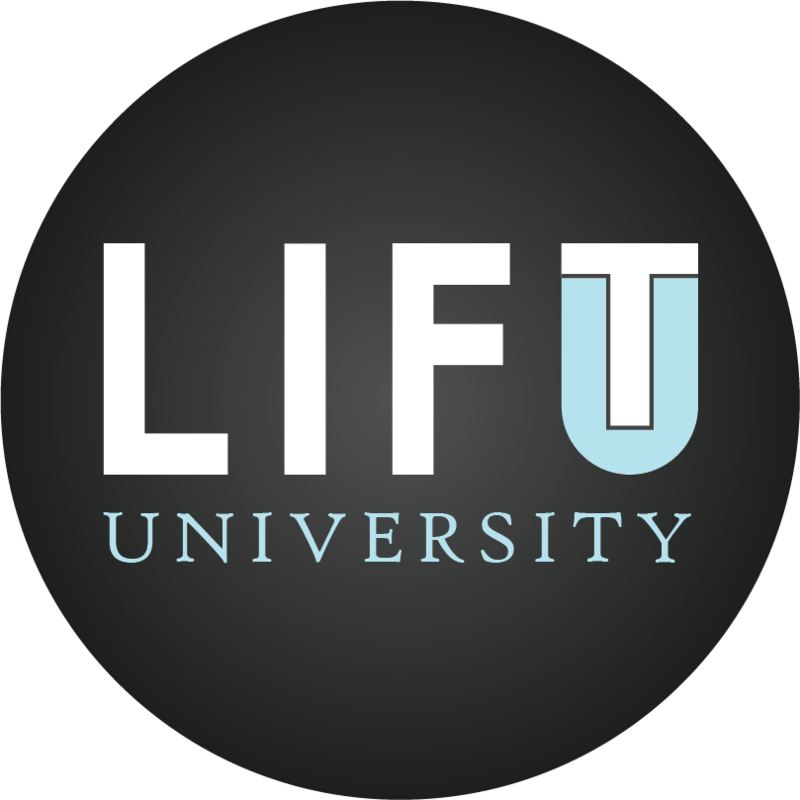 LIFT U is 5 days of spiritual transformation and fellowship that is designed to challenge, renew and empower college-age young adults in growing the Kingdom of God by equipping them with knowledge and conviction. It’s time to officially announce LIFT University 2019!! LiftU is 5 days of spiritual transformation and fellowship that is designed to challenge, renew, and empower college-age young adults in growing the kingdom of God by equipping them with knowledge and conviction. Mark your calendars now for August 4-8, 2019. . . Do you know someone in the college-age life stage that would love to spend 5 days at Maywood this year? Help us get the word out. Tag a friend that you think needs to be there this year. . . For all the info click the link in bio. . . We’ll see you in Hamilton!! Join Christians from student centers across the Southeast including Texas, Alabama and Tennessee. Anyone that has recently graduated high school and is in the college age range is invited to join us. You do not have to be currently enrolled at a school to attend. LIFT U is a ministry of Maywood Christian Camp in Hamilton, AL. This year LIFT U will begin the evening of Sunday, August 4th and go until the morning of Thursday, August 8th. No. LIFT U is not simply camp for college students, but rather a completely unique experience designed to address the varying topics that you encounter in the college-age life stage. There will be time devoted to personal growth through a focus on prayer, quiet time with the Scriptures and small groups, as well as group worship and plenty of down time to connect with old friends and make new ones. We’ll also throw in a few games and competitions to keep things interesting. Lift University is $50 per person. That price includes all of your meals Sunday night through Thursday morning. You will need a Bible, sheets, blanket or sleeping bag, pillow, towels, toiletries, and a swimsuit. You may also want to bring snacks, a flashlight and insect repellent. Maywood is a beautiful place with lots of space to spread out and connect with God. We plan to utilize this unique setting to maximize our time together. We will have speakers and small group discussion leaders that are gifted in connecting with college students, challenging you to grow deeper in your walk with God. Our goal is to provide a spiritually uplifting and enjoyable experience for college-age young adults. In order for this goal to be met, the following Maywood Christian Camp policies will be observed: No tobacco of any kind is allowed on the campground. Juuls and Vaps will also not be allowed. Clothing should include shorts that are to the knee and tops that include sleeves and do not expose the abdomen. Modest apparel is expected.